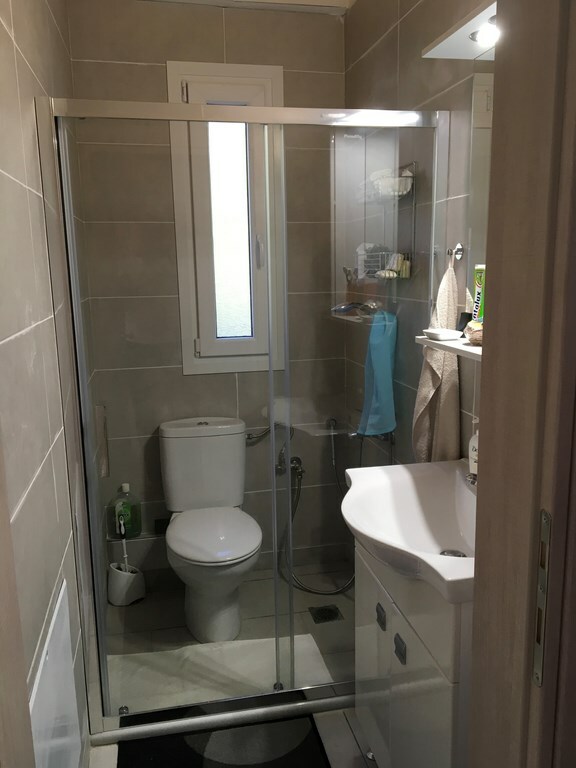 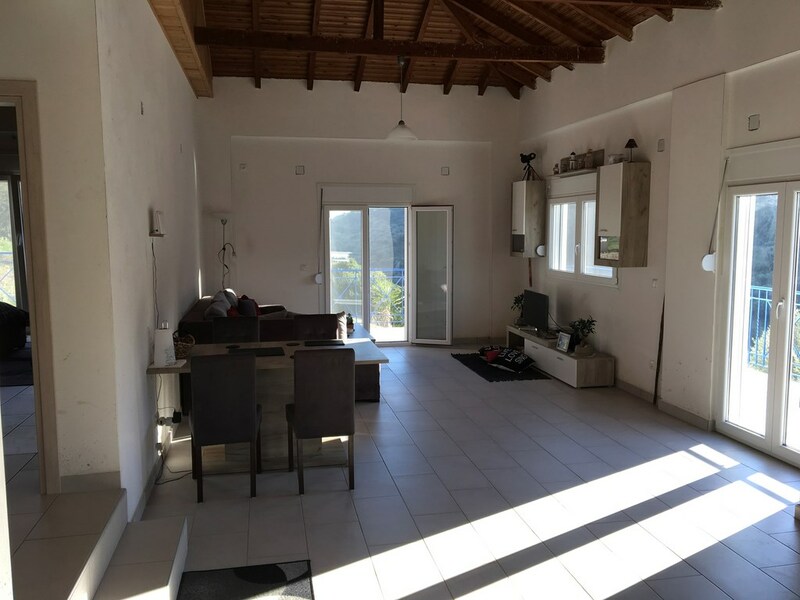 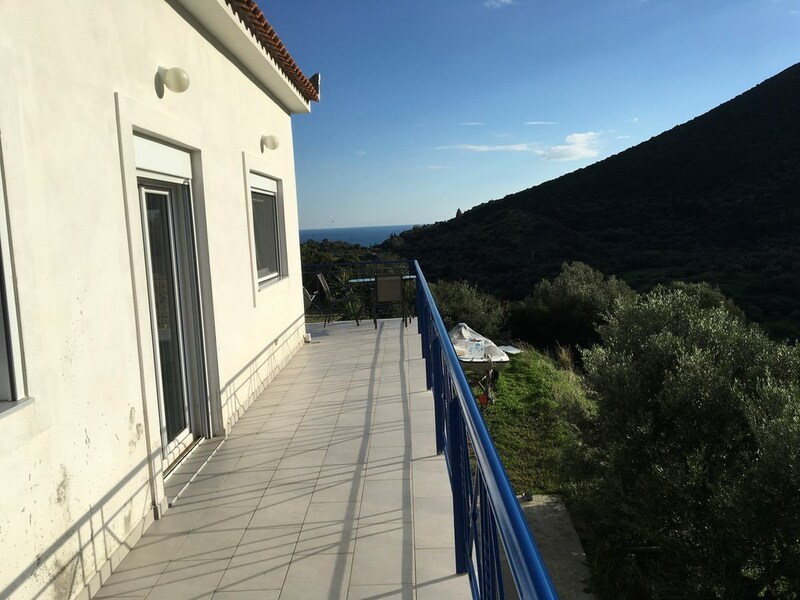 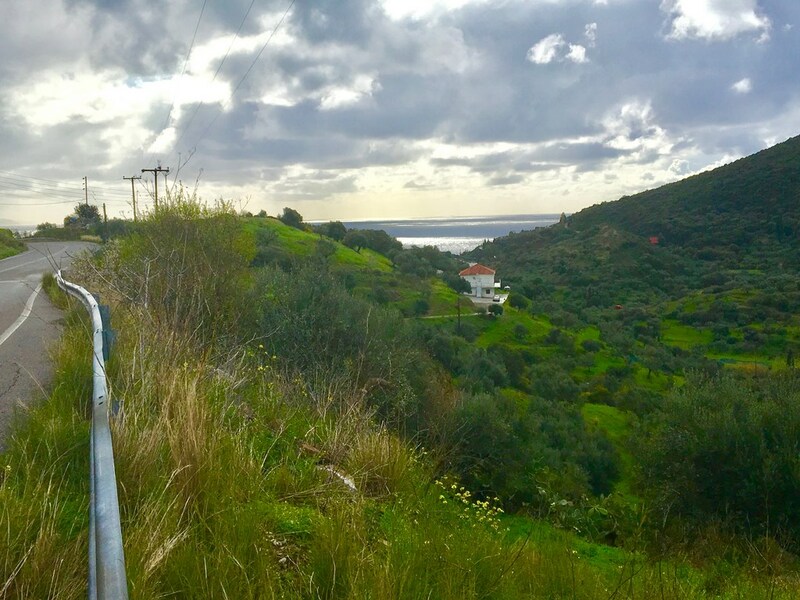 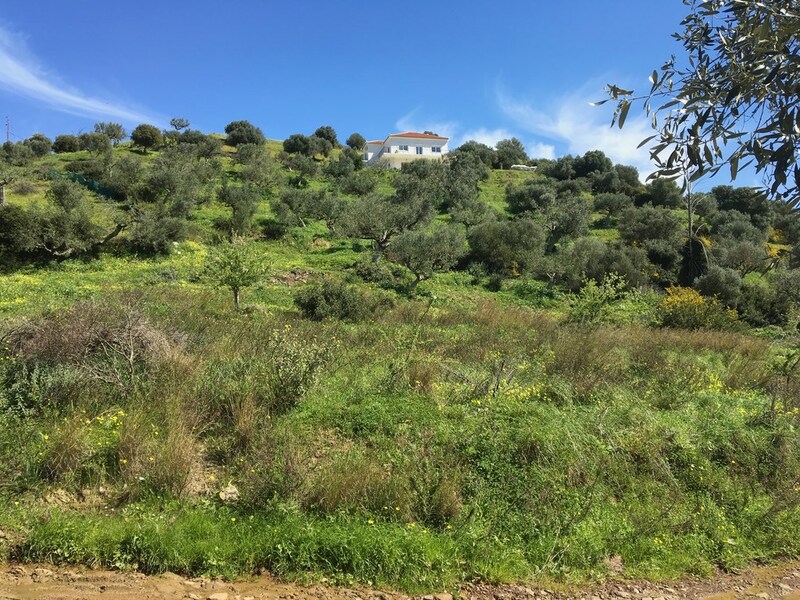 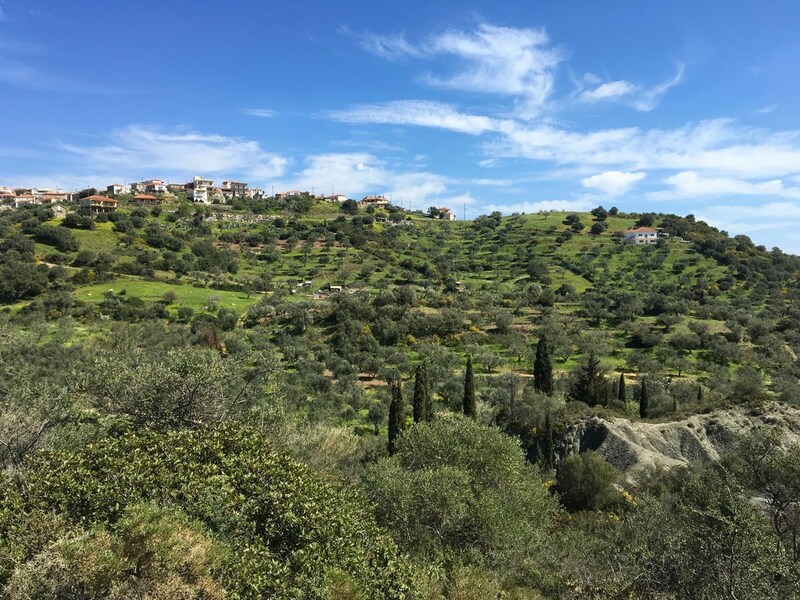 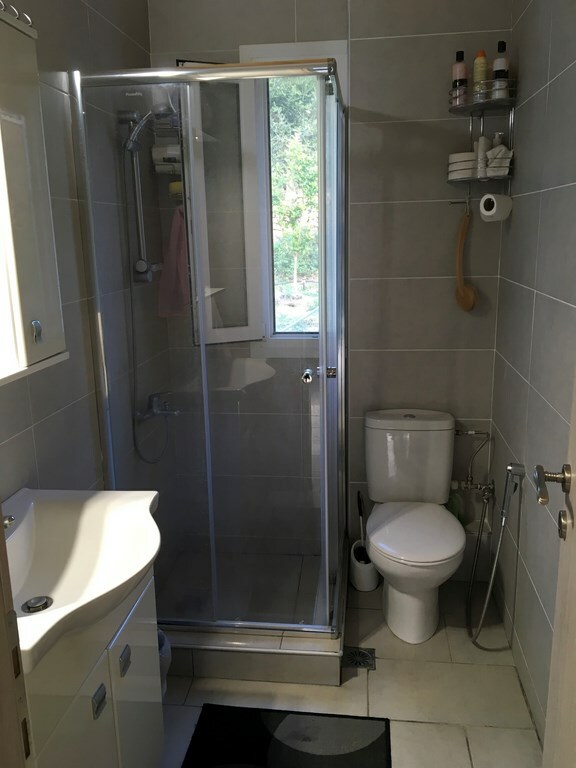 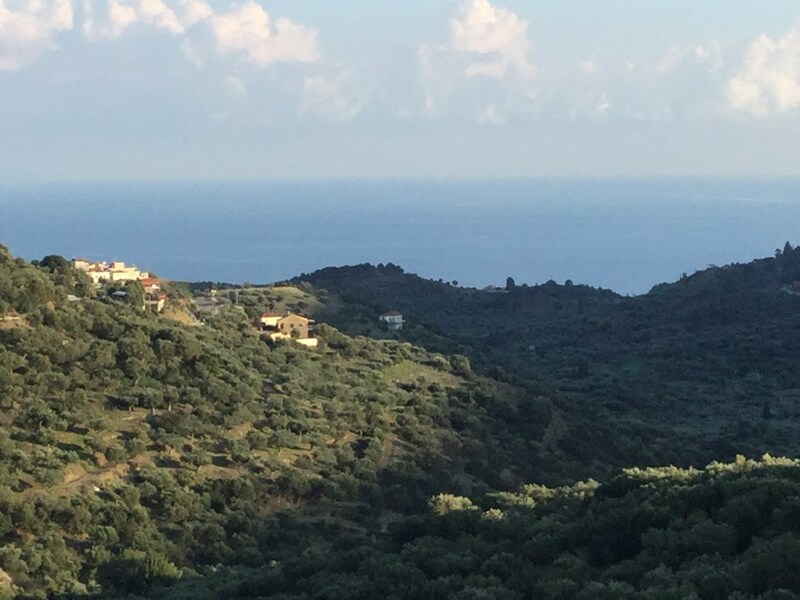 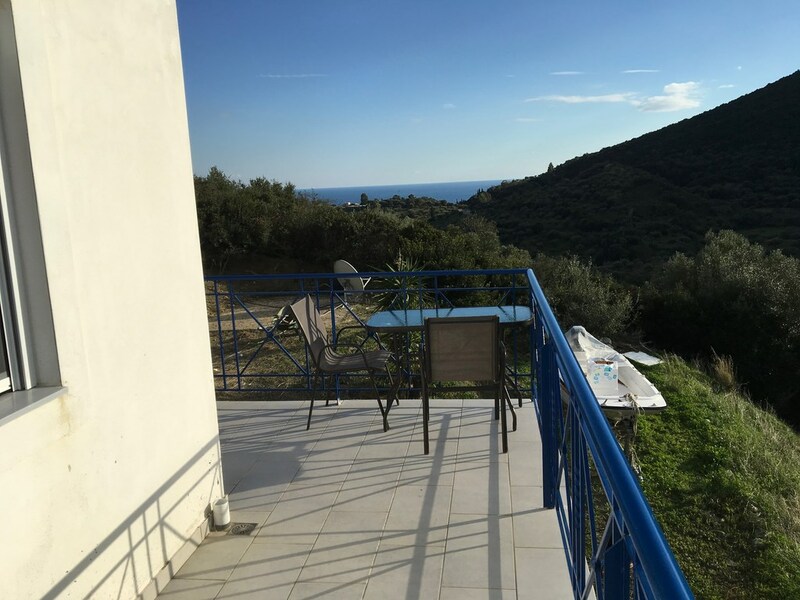 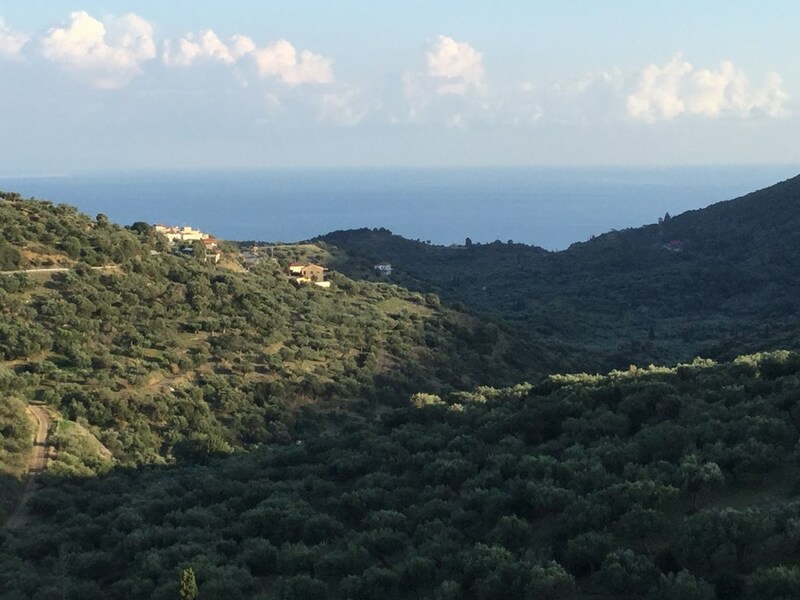 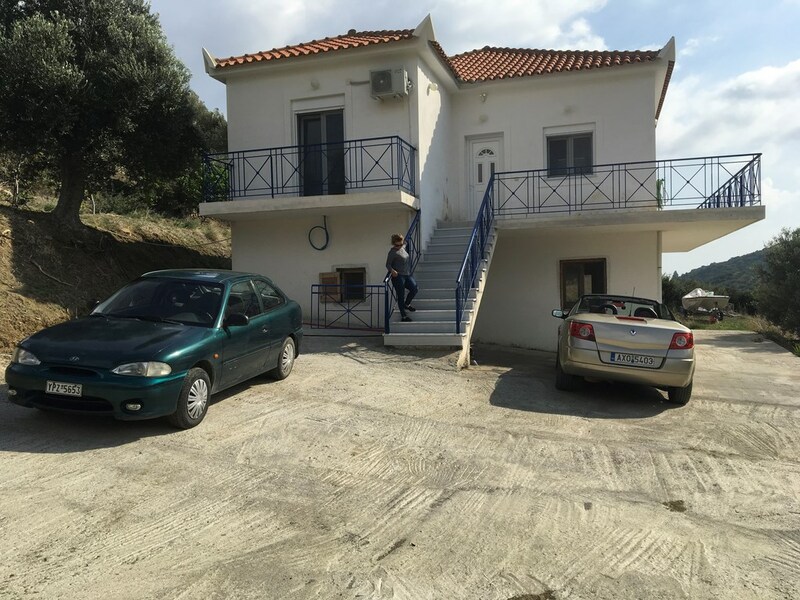 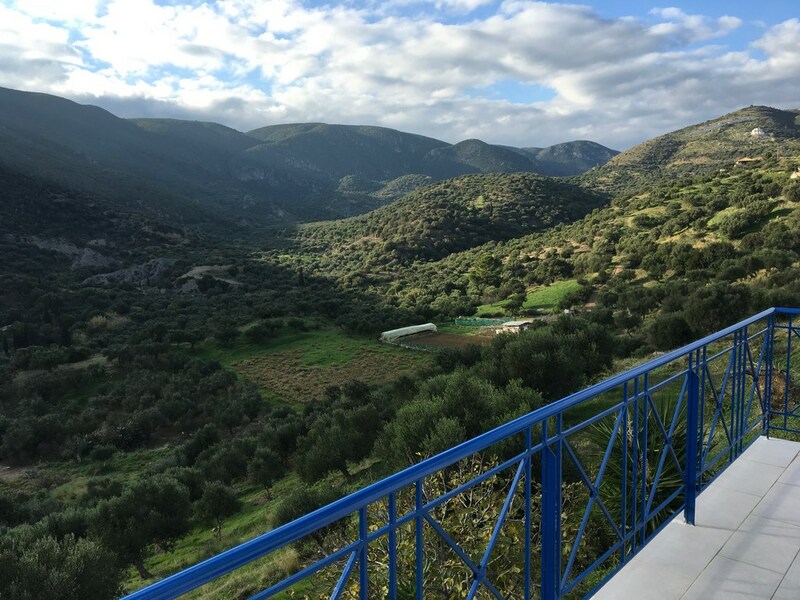 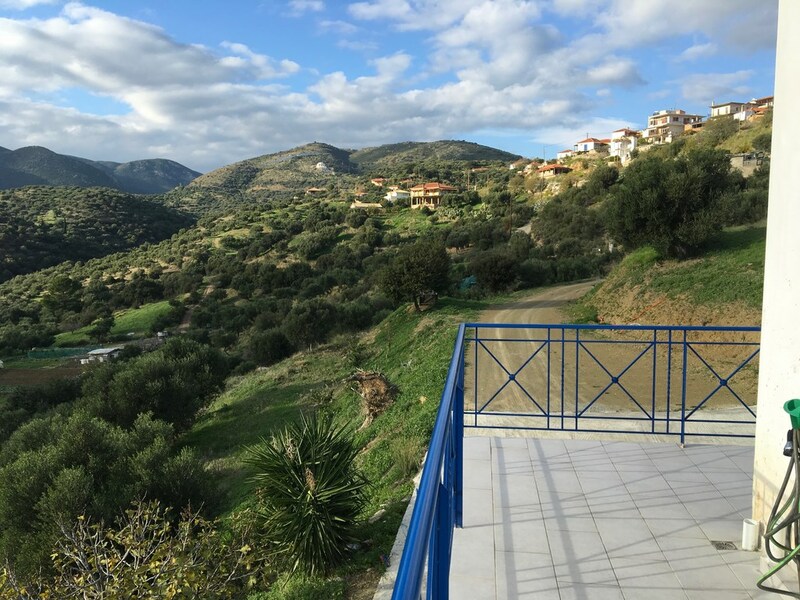 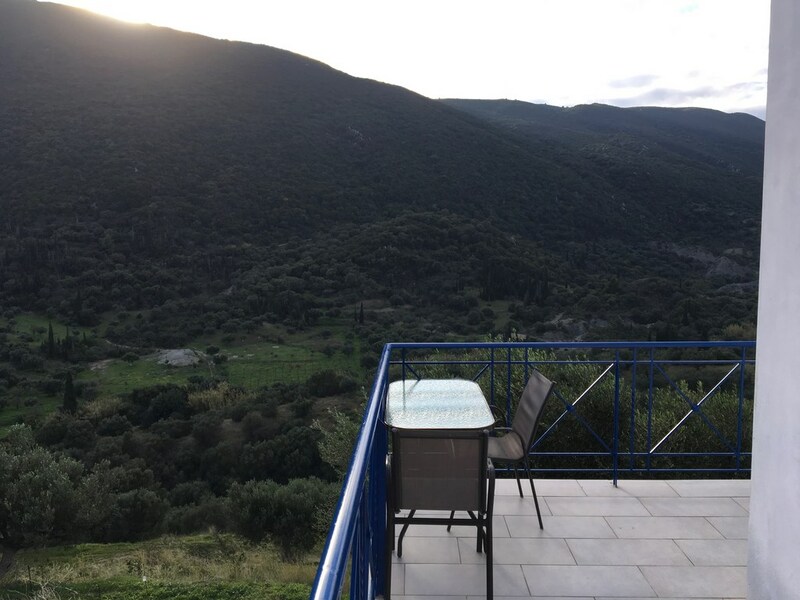 NEW Villa for sale in Vasilitsi village, 5 minutes from Koroni touristic village. 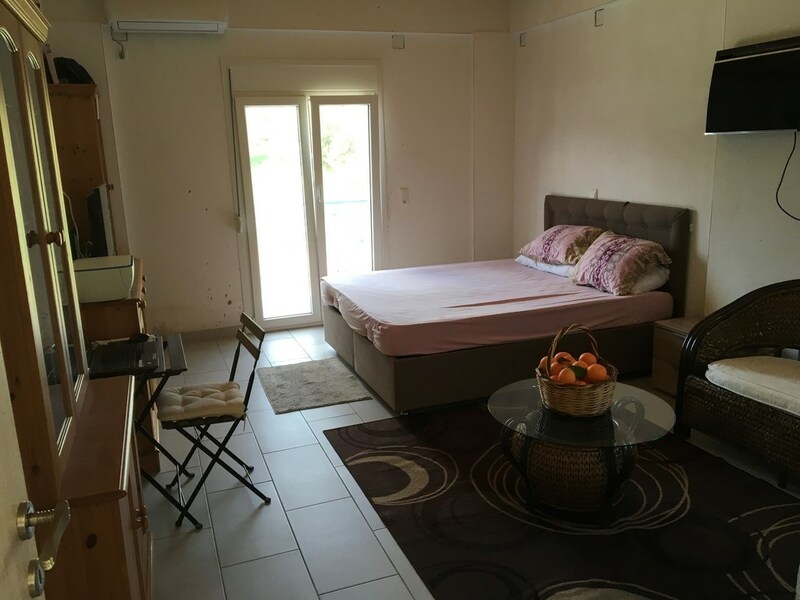 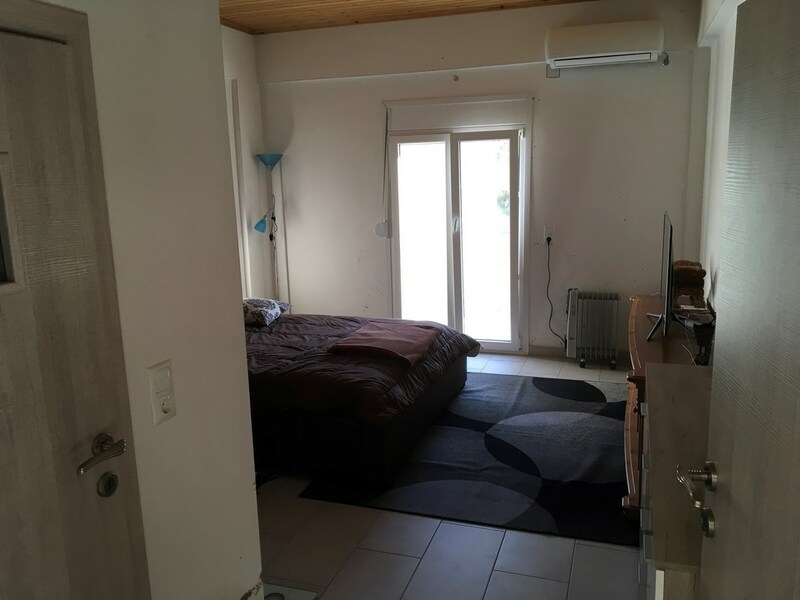 Ground floor 100m2 – 3 room + 1 path room + living room + kitchen. 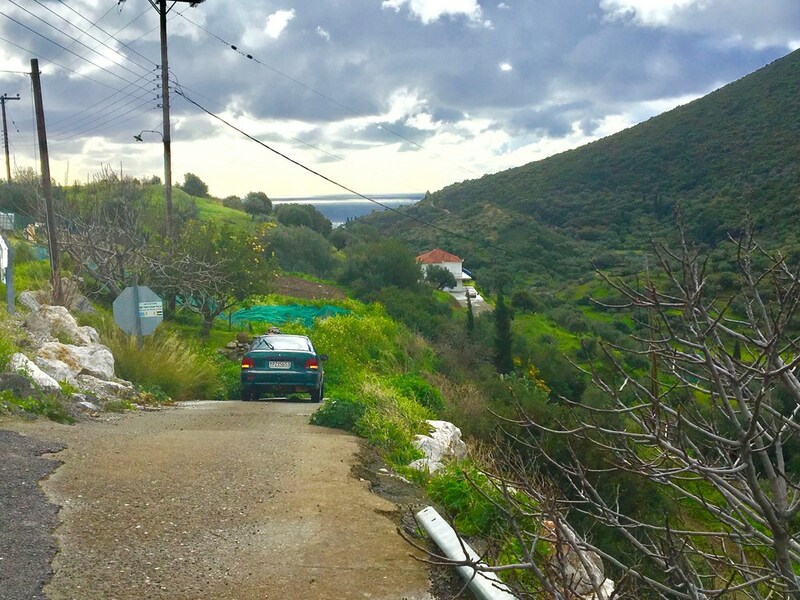 Private road for the property. 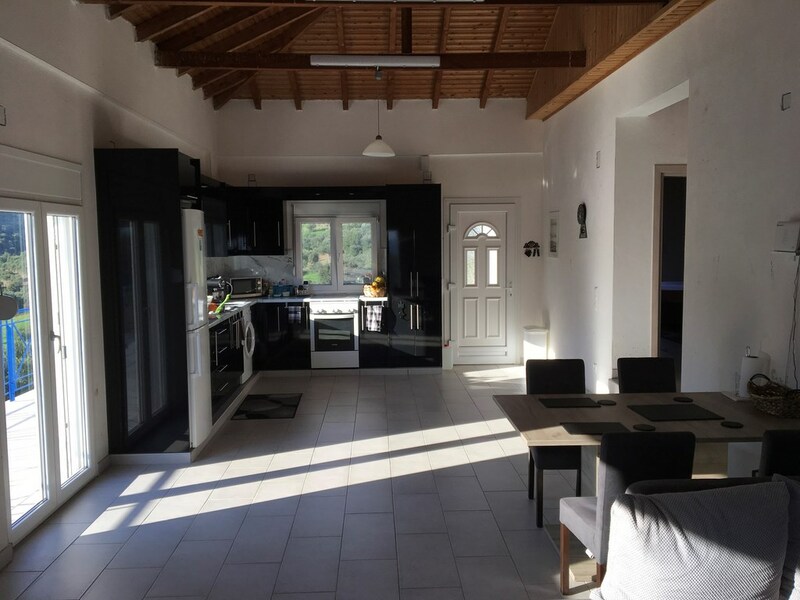 The Villa is for Sale AS IS with all furnitture you see on the photos.